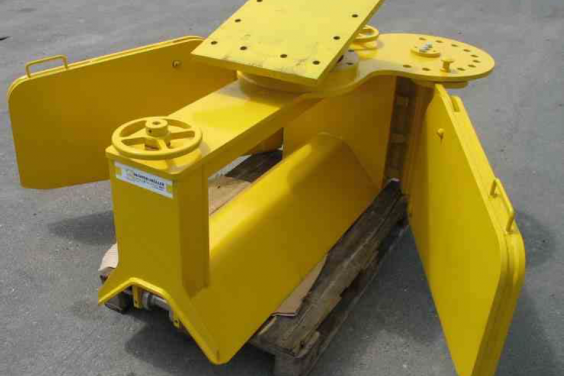 Richter & Muller Ballast Regulator « A.P. Webb Plant Hire Ltd. Cost effective and easy to use ballast regulator with manually adjustable wings which can be positioned facing forward or backwards. The wings may also be tiled down.